HomeDocumentaryDocumentary: Monuments at Metal Guitar 2018! Documentary: Monuments at Metal Guitar 2018! Monuments guitarist duo Olly Steele and John Browne delivered the combination of a Q&A and Master Class at Metal Guitar 2018. You can watch the full 53 minutes below. 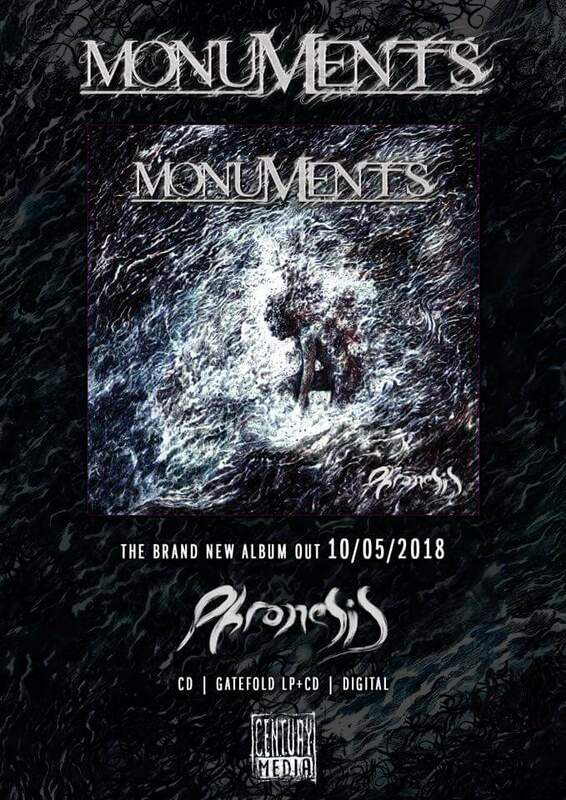 Having completed their first European tour in support of new album “Phronesis” out now via Century Media, plans are expected for another run before the European Festival circuit in the Summer. America perhaps? Documentary: Trivium UK/European Tour week #1 Vlog! Documentary: LM7X with Born of Osiris!